Happy Friday everyone. Here’s some good and gay news to get your weekend started off right. 1. New San Francisco queer bar, Jolene’s, is thriving and getting some love from the San Francisco Chronicle. These last few years, it has seemed like we were losing every bastion of community we had in the brick and mortar world. However, recently a few queer and inclusive bars have been turning the tide. Jolene’s in SF is doing well and showing the world that spaces for queer women can work, and serve the community. 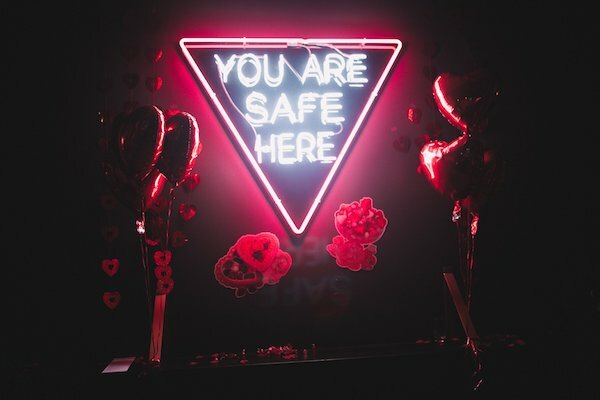 Love the “you are safe here” sign, Jolene’s! 2. 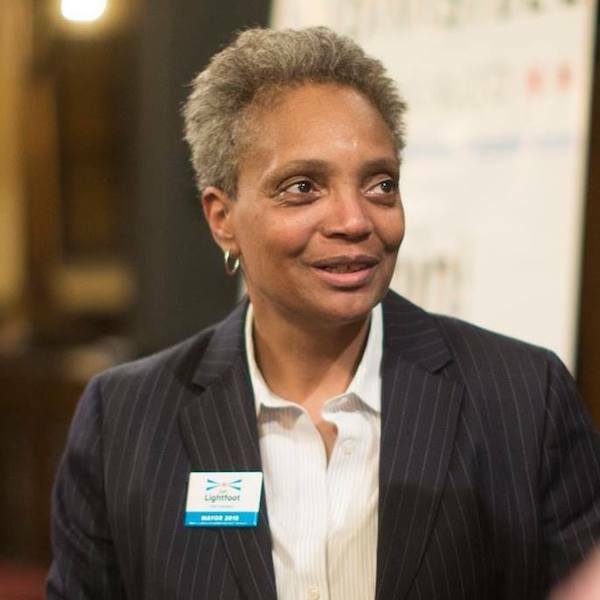 Chicago Mayoral candidate Lori Lightfoot is making history. After placing in the recent run-off, out lesbian and former federal prosecutor Lori Lightfoot will be facing Cook County Board President Toni Preckwinkle in April. If Lightfoot wins, she would be the first LGBTQ mayor of Chicago. 3. ClexaCon was featured in Forbes Magazine. Even Forbes, one of the world’s top business magazines, is recognizing that queer women are no longer a market to be ignored. 4. Call Me By Your Name director Luca Guadagnino will helm a new HBO limited series about a lesbian couple and their teenage son, Fraser. The series, We Are Who We Are, will take place on an Army base in Italy where Fraser and his mom and step-mom have been transferred because his mother is a Colonel. We’ll likely see the series debut in late-2019 or early 2020. 5. 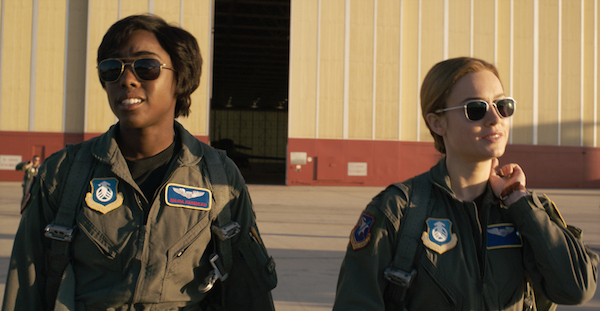 Captain Marvel just got even better. In a recent press conference, Captain Marvel star Brie Larson expressed how she believes the deep bond between Carol and Maria, is the big love story of Captain Marvel. “Without being too showboating about it, this is the love of the movie,” Larson said. “This is the great love. This is the love lost, this is the love found again, this is the reason to continue fighting and to go to the ends of the Earth for the person that you love. And it’s her best friend and her best friend’s daughter which, to me, is so natural.” Two tickets, please!